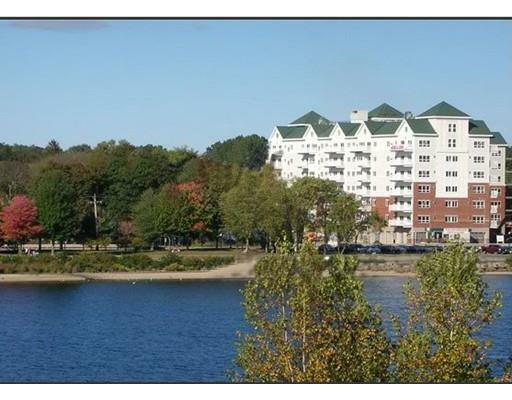 This beautiful penthouse level condo boasts gleaming hardwood floors throughout the unit. The soaring ceilings in the dining room and living room project expansiveness with windows that blanket an entire wall. Enjoy your balcony with a cup of coffee in the morning or a book in the afternoon. The main focal point is the warming gas fireplace and open floor plan. This corner unit offers all day sun exposure. As an ENERGY STAR HOME CERTIFIED home, you'll save on utilities and stay comfortable all year round. 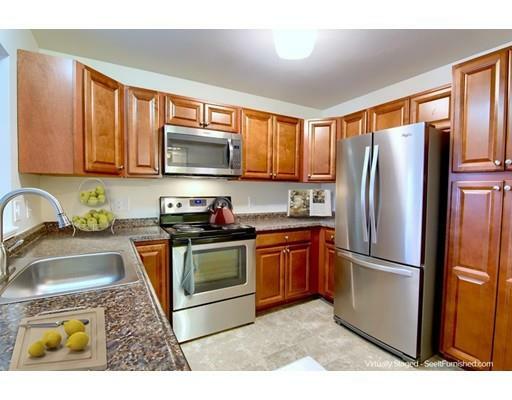 The kitchen sparkles with granite countertops, custom cabinetry and all the appliances you’ll need. The master suite provides a private full bath with a roomy double closet. Entering your condo is easy! Front door, unit door, Clubhouse and storage unit have a numerical touchpad system. No need to go far to stay fit with the locker room, exercise room and pool. The complex is also surrounded by Harold Parker State Forest with walking and jogging trails. GROUP SHOWING MONDAY, APRIL 1 FROM 6-7:30. NO PHONE CALLS PLEASE, EMAIL AGENT INSTEAD. 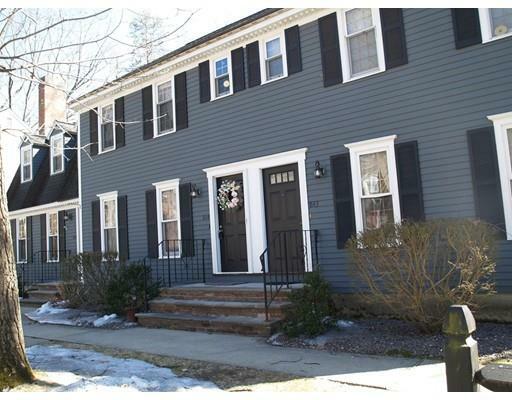 COME SEE THIS SPACIOUS 3-BEDROOM TOWNHOUSE IN S. LAWRENCE. MINUTES FROM 495 & 93. CLOSE TO SHOPPING PLAZA. OFF-STREET PARKING FOR 3 VEHICLES. NON SMOKING & NO PETS. 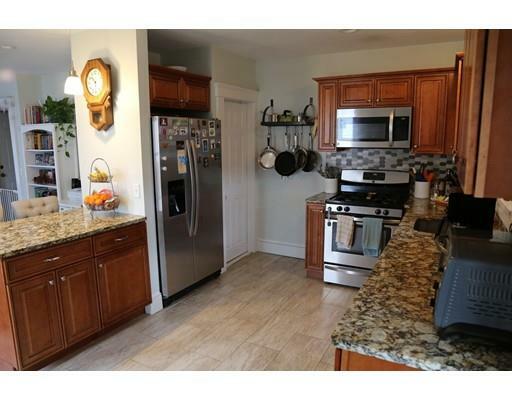 NEW STAINLESS STEEL APPLIANCES WITH KITCHEN ISLAND, CENTRAL AIR. HARDWOOD FLOORS ON 1ST LEVEL. CARPETED BEDROOMS ON 2ND LEVEL. WASHER/DRYER HOOKUPS & LOTS OF STORAGE IN BASEMENT. TENANT PAYS UTILITIES. TENANT PAYS BROKER FEE OF $500 AT CLOSING. TENANT(S) PAY $20 NON-REFUNDABLE FEE FOR CREDIT, CORI, EVICTION REPORTS. At Grandview, we provide residents with two bedroom apartments that fit every need. Each of our two bedroom floor plans come with impressive in-suite features. From the cultured marble vanities in our bathrooms, to our built-in hardwood flooring, you’ll immediately feel right at home. As a resident, you’ll also be able to take advantage of our gas fireplaces, oversized windows, and fully applianced kitchens.With Heritage Farm and Ice Cream close by, Grandview is the perfect place to move. 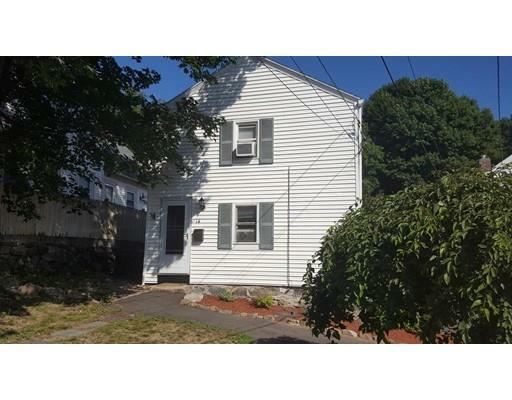 Your search for Lowell Apartments ends here. 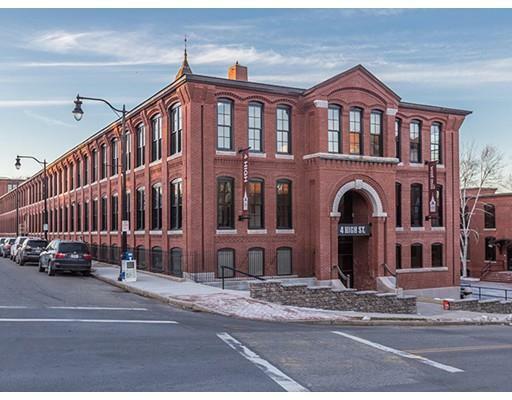 Fantastic opportunity to live in "downtown Lowell's most prestigious address, The Residences at the American Textile Museum! 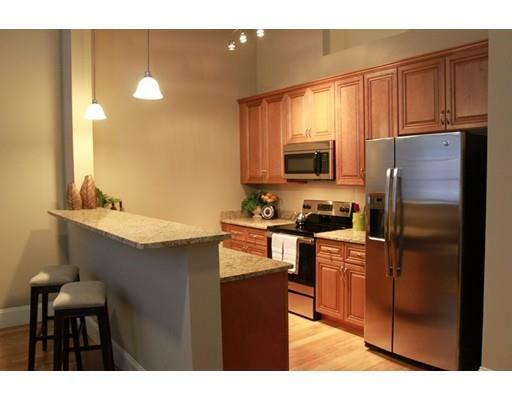 This custom designed 2 bedroom loft has the best of everything! Master bedroom with walk in closet and bath. Smaller bedroom can be used as office, study, library, work space. Open floor plan, gourmet kitchen, hardwood floors thru out, ceiling fan,gas cooking, wine refrig, built ins galore, custom closet designed spaces, stainless appliances , washer/dryer, 13' ceilings, floor to ceiling windows, exposed brick- beams, custom lighting.... too much to mention. MUST See!. 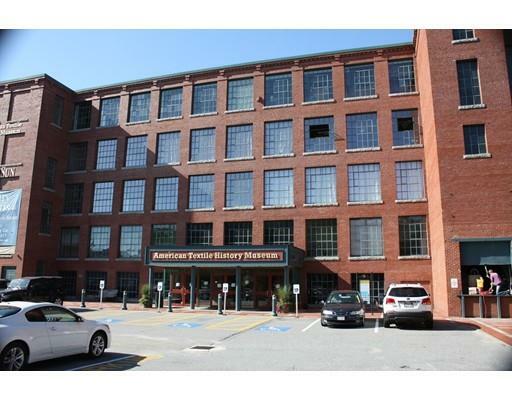 Steps to shops, museums, restaurants, Tsongas Arena, Lowell Auditorium, 495/Rt3/Rt93/Lowell Connector. Must pass back ground credit cherck. $15 application fee per adult. No pets. New Construction! Hard Hat Tours Available. Regency Village will be the area's Premier 55+ luxury apartment community. RARE corner unit w/ fireplace. A Spacious and exceptional home of your own! 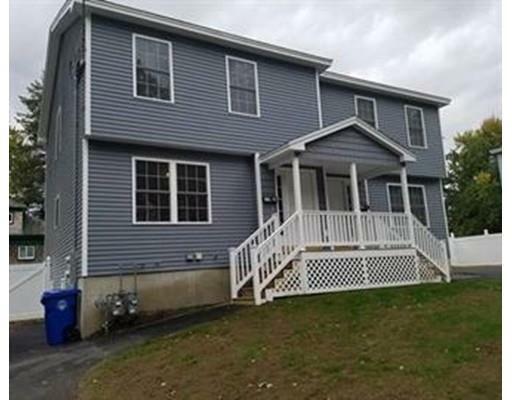 Hardwood cabinets, granite counters, stainless kitchen appliances, breakfast bar, in-suite laundry, 1.5 baths, private balcony or patio provide the foundation for your new home. You bring your furniture, treasures and mementos. There is room for them all! A plush, social community! Resident lounge, pub like game room, fitness center, library, craft room, walking path, outdoor pool all create a warm setting to gather with your friends and neighbors! The must haves! 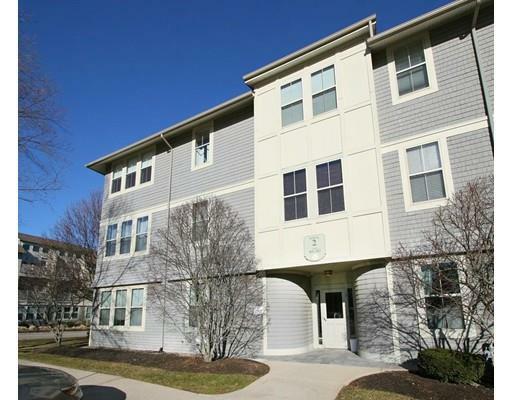 Heated garage, elevator to all floors, onsite management and 24/7 emergency maintenance. Central air and individual heating systems allow you complete control of your climate. Live the lifestyle you deserve at Regency Village!